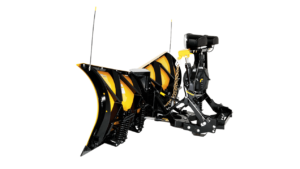 Suit up in Fisher this winter. 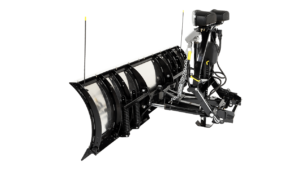 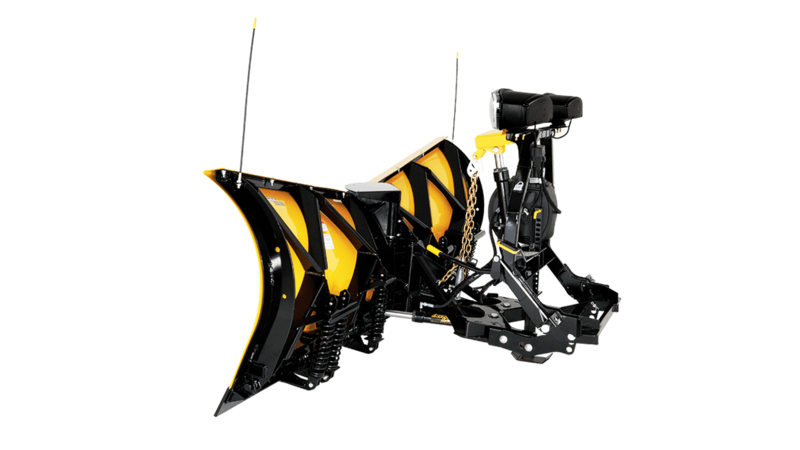 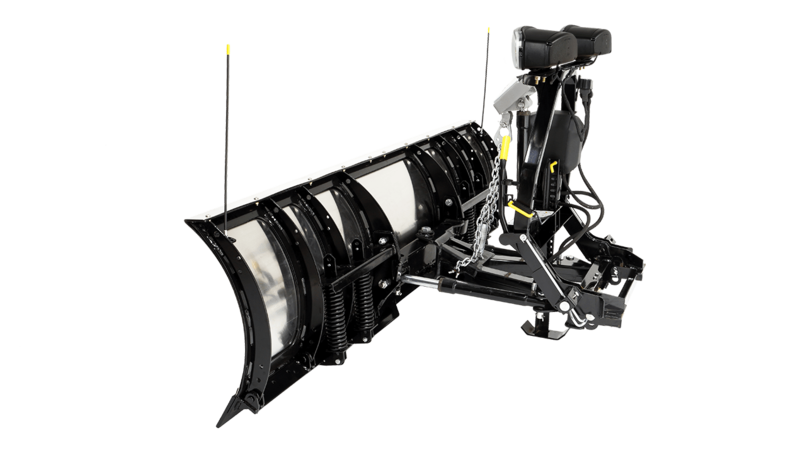 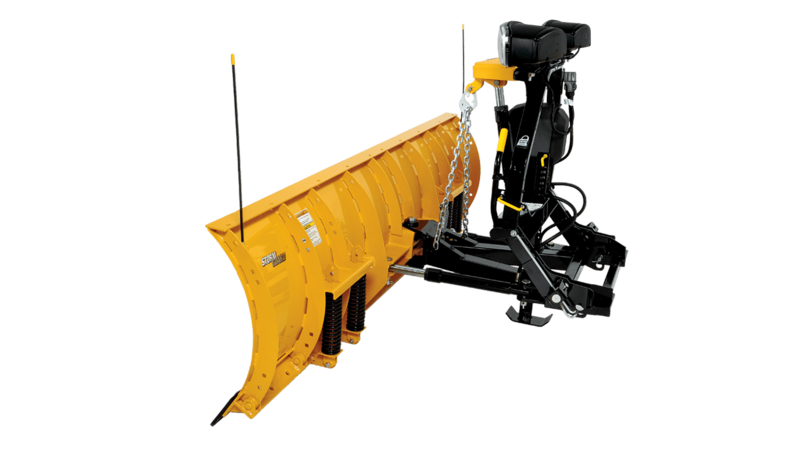 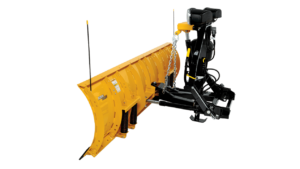 Here at Quirk Chevy of Braintree, we have have a long line of Fisher plows & accessories. 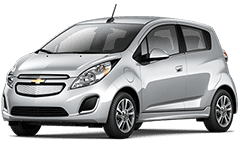 For pricing, installation & additional information, please fill out the form below or call (781) 348-9660 & ask to speak with one of our friendly Service Advisers.